Tonight's game was pathetic to watch to say the least. I saw zero adjustments on defense by both teams. MW is luck to have WR Tyreese Andrus and QB Andrew Fernandez on their team. They are truly the backbone of the Rams offense. Both should have a sh** load of D1 offers by now, I don't care what anybody says. If u take them out of the game MW would be in the position that they are in right now. I'm a defense guy so tonight's high scoring game is not what I wanted to see! 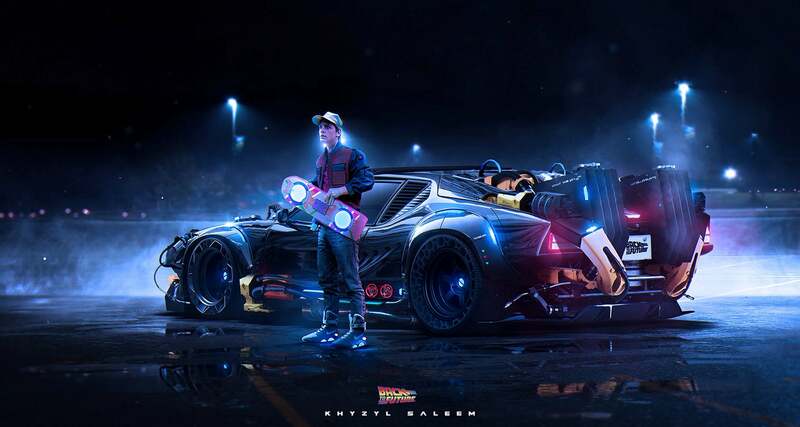 Rams2018 you are kind of looking stupid if you are questioning Marty and his time traveling machine. Marty had Coronado 45 points on Montwoods defense and Coronado scored 52 on Montwoods defense so his time traveling machine works but it does need some tweaking here and there. Marty is probably leaving the games early and not staying until they go final. Coronado returned 2 kickoffs and blocked who know how many field goals. Why doesn't the offense work the clock if they can score at will. 6 min before half and Coronado gets the ball back with 5 min. Just all around sloppy. You guys keep the undefeated season going. I love watching our Rams. I don't want to be negative. I love them. I really do. This is so scary rams have a great team (offensively ) the scary thought is that unless coach Famaligi does something about the defense and special teams the rams won’t have the perfect season. How will they stop pebble hills offense and win a tight Americans game when your defense and special team are playing way they are . I random if ever make statements about the game after the game is over but I feel this time it's warranted. I want to acknowledge the following players for their exceptional performances tonight. 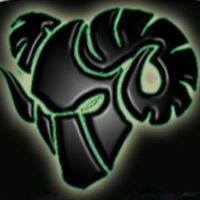 First, the Montwood Rams recorded over 700 yards of total offense in tonight's win. Montwood QB Andrew Fernandez completed 28/35 passes for 500+ yards for 6 TDs and 0 interceptions. WOW!!! Coronado WR Luis Herrera is a beast!!! He scored back to back kick-off returns for TDs for the T-Birds. I heard Marty has a drinking problem and falls asleep beginning of 1st qtr, which is why he fails at getting the score right when he goes back in time. Perhaps he should invest in a Saturday Newspaper with all the scores on it, so he gets it right, even if he's hungover! Caught some of the game ...i think the garbage calling refs were the same ones that called the MW/FHS game last week...garbage too. LMAO!!! Exactly. Marty has something going but for certain he is drinking during the game or something. Dummy should travel to the future but like you said he should go on Saturday morning and get on El Paso Times or EP Gridiron and this forum to see the final then come back to the present and post his prediction. Marty is like a lot of people. They have something special but don't know how to use it. Reminds me of my older brother. He buys all these fancy tools and doesn't know how to use them they are just there in his shed looking great but never used or not used properly. Marty's time traveling vehicle is too much for him and he doesn't know how to use it. I forgot to mention Montwood WR Tury Cepeda added three touchdown receptions for the Rams.
. Yes Montwood Won, but had to battle the most lob sided officiating game ever. Didn't someone in here once say that Montwood has a swiss cheese of a defense??? I think it was Uncle Rico. Looks like Swiss Cheese, but they still pull’d it off. Now we’ll probably here that Coronado was no competition like every other game. Montwood set on a collision course next week and they’ll continue to steam roll. Good job Rams, way to shut your critics. Pebble Hills is going to score like 120 points on Montwoods swiss cheese of a defense and in order for Montwood to beat Pebble Hills Montwoods offense will have to score 121 points. Basketball score.
. A Win is Win and YouLOST. Granted that Montwood has one of the most potent offenses, PH defense has allowed an average of 14 points per game. I'm beginning to think that despite their undefeated record the Rams have the worst defense in the city when it comes to top tier teams. And not to take anything away from the T Birds but the MW defense gave them at least three scores. I have never seen WRs so wide open for Coronado. And somebody tell me why #33 is not a starting LB for the Rams. The kid is a beast and needs to play the entire game!!! The Ram defense better get their act together before the playoffs! #33 received 2 personal fouls and was ejected if you really pay attention. I think that is why he doesn't play the whole game genius. Kid has skill but I think the fact that he doesn't start or play the whole game speaks of our coaches teaching these young men about character. I agree! I think we have a talented group of kids and I hope they do great things at the next level. Also, #10 from Coronado was outstanding! I think our average might go up after the Montwood game. LOL. Major props to Fernandez and company. What an offensive show they are. Congrats on the win and may we both be undefeated after next week so we can have a battle of the unbeatens! Coronado has no defense and Montwood has no defense.
. The worst officiating game I have ever witnessed. Hope that Zebra crew was something else. The reason Coronado struggled is because Anderson refuses to let the Defensive ends blitz at all. Fernendez had a week to throw. The offense looked good at times and bad at times. That lateral was pretty cool to number 10. The kickoof returns were nice for TD’s . Thst 100 yard pass was cool too. Defense wins championships, and Coronado has none.